Backpackers Soledad Picco (right) from Argentina and Andrew Pitale (left) from the U.S.
Taipei, Jan. 16 (CNA) Foreign travelers interviewed Wednesday generally supported Taiwan's aggressive campaign to keep African swine fever (ASF) out of the country but some were surprised by the lack of signs warning passengers against bringing pork products into Taiwan. Taiwan has been on high alert against ASF, which has broken out in many parts of China and has a 100 percent fatality rate in pigs. The government is worried that an invasion of the deadly virus could devastate the country's pig farming industry that's worth NT$80 billion (US$2.58 billion) a year. To keep ASF out, passengers who bring in pork products, including those as seemingly innocuous as pork jerky, from countries with ASF outbreaks are subject to heavy fines of up to NT$200,000 for first-time offenders and up to NT$1 million for repeat offenders. Taiwan has also tightened baggage checks on passengers visiting from China because of that country's ongoing ASF epidemic. Asked about the campaign by CNA on Wednesday, foreign visitors voiced support for the preventive measures despite having different levels of awareness of what the measures entailed. 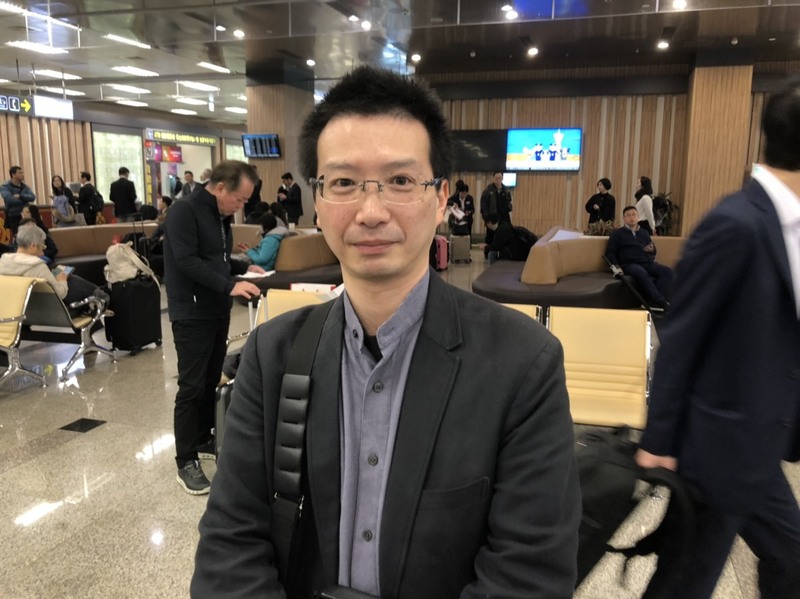 Wang Lei (汪雷) from China told a CNA reporter at Taipei Songshan Airport after arriving from Shanghai that he supported the tight controls, especially the heavy fine. "It wouldn't mean anything if violators were only fined NT$10," he said. He also noted he did not feel discriminated against by tighter luggage checks directed at visitors from China, but he did say that most Chinese travelers were not aware of the heavy fines. Wang suggested that with Chinese nationals having to apply for an Exit & Entry Permit through Chinese travel agencies before visiting Taiwan, the agencies should provide clear information about the ban, especially the exact amount of the fines, as a warning. 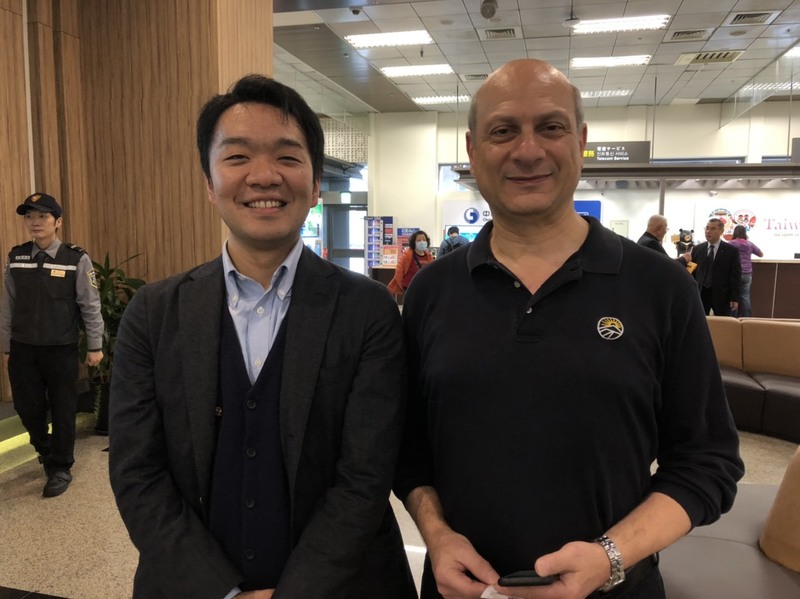 Japanese Satoshi Minote, who came in from Japan, was one of the travelers who was somewhat aware of the pork ban in place but did not know about the heavy fines. He told CNA he did not sense any delays in clearing customs, even with the tighter checks. "Passing through customs was very smooth. It took two minutes for me to pass," he said. 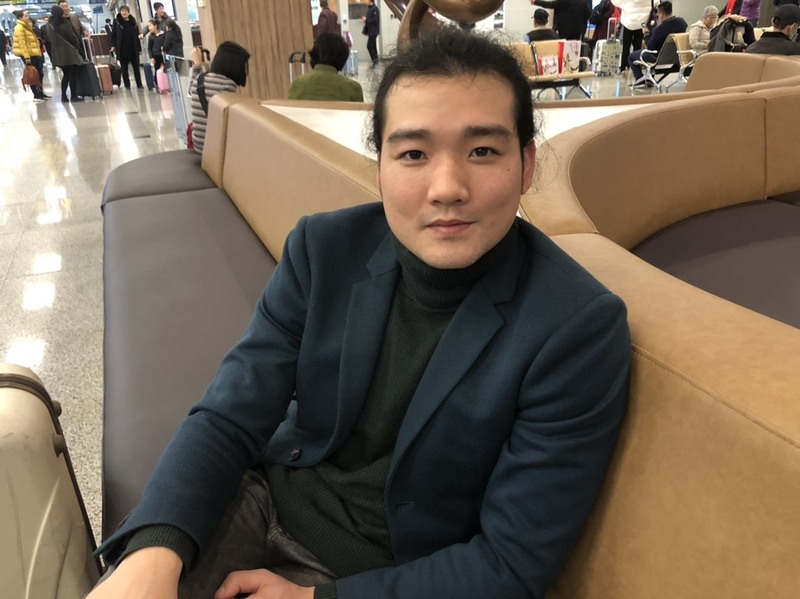 American Geoff Akiki, who also arrived from Japan, said he was very aware of the situation over the ASF virus alert and felt that the actions taken by Taiwan's government were necessary. Those three passengers who arrived at Songshan Airport did see signs warning about the ban on pork products and the possibility of heavy fines for bringing them into Taiwan. 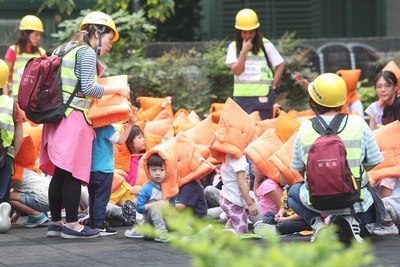 But others who arrived at Taoyuan International Airport said they did not notice similar displays, which was surprising in light of the government's directives to step up measures at airports and seaports to prevent ASF from spreading to Taiwan. Backpackers Soledad Picco from Argentina and Andrew Pitale from the U.S. said they did not see any sign or notice at the Taoyuan International Airport warning against bringing pork products into the country, but they knew better than to do so. "We travel a lot. It's like common sense (not to bring in meat products from other countries)," Pitale told CNA. He suggested that local customs agents and airlines do more to publicize the ban and the heavy fines violators could face to inform those who are unaware of the rules. 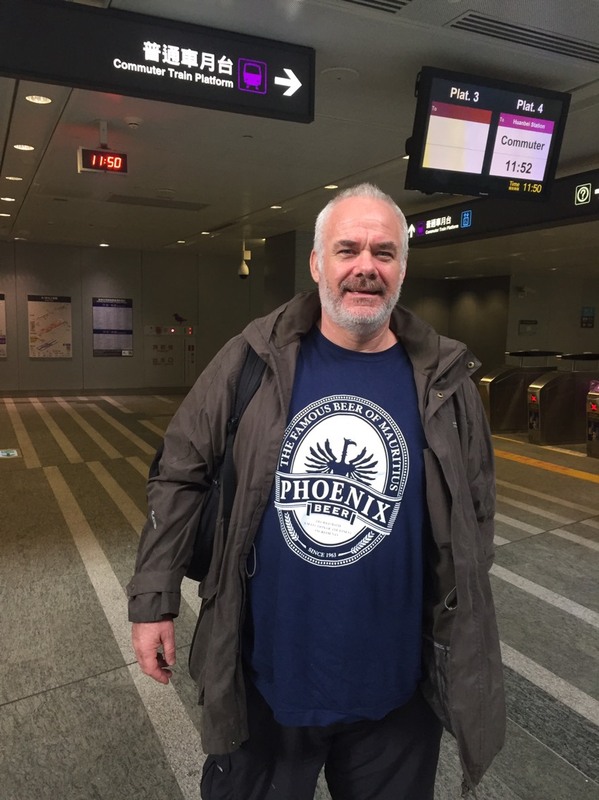 British citizen Dougie Laws, who came to Taiwan after a visit to the Philippines, said he heard a little about ASF outbreaks in the region but also did not see any warning displays at the airport when he arrived in the country this morning. Laws said he grew up in the countryside in eastern Britain and was well aware of the danger and consequences of foot and mouth disease and swine fever as many of his friends are pig farmers. Though he was not aware of Taiwan's ban on bringing in pork products from ASF-affected countries, Laws said he was all for levying harsh fines on violators. "You have to do that to protect the pig farming business in the country," he said.